We believe you should be able to go natural without sacrificing efficacy or experience. That's why we're committed to giving you the best of nature and of us with every single product we offer. 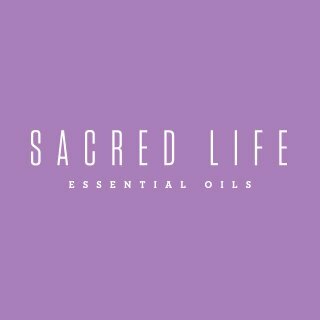 Our essential oil blends and natural-based products are expertly crafted for quick, easy application, allowing you to find moments of bliss and peace along your busy journey of life. 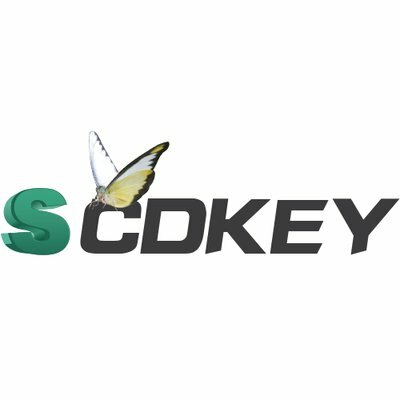 SCDKey is a rapidly growing huge gaming network. selling official keys for steam,EA/Origin,xbox,Uplay etc etc..and Microsoft keys with unbelievable price. The Scholastic Teacher Express store provides an exciting new way to shop for educational products. We pledge to give 1% of all yearly revenue to sponsor an applicant(s) to go on a medical mission trip. 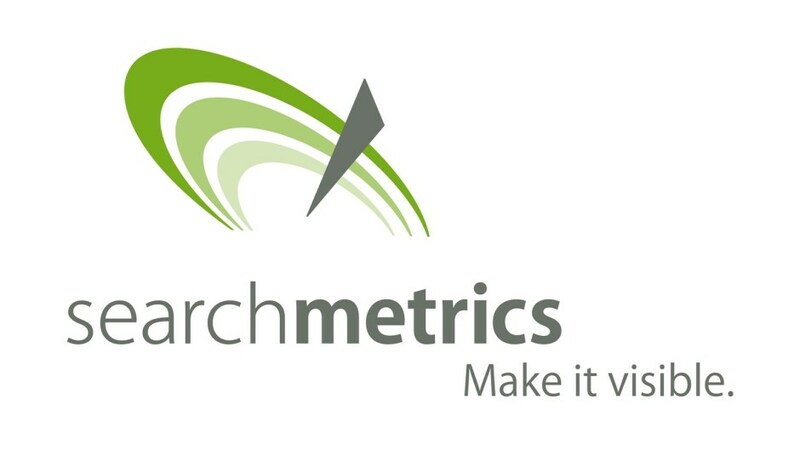 Searchmetrics is the pioneer and leading global provider of search analytics, digital marketing software and SEO services. With the Searchmetrics Suite and Essentials, we provide a unique software solution which gives an exceptional insight into the visibility of websites in search engines and in the major social media portals in more than 100 countries and with more than 250 billion pieces of information. 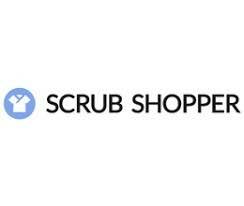 To earn your cash back, you must press the "Go to Store" button. Commission rates may vary based on product. 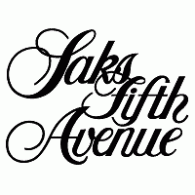 Actual cash back earned will vary depending on specific rates offered by retailer. 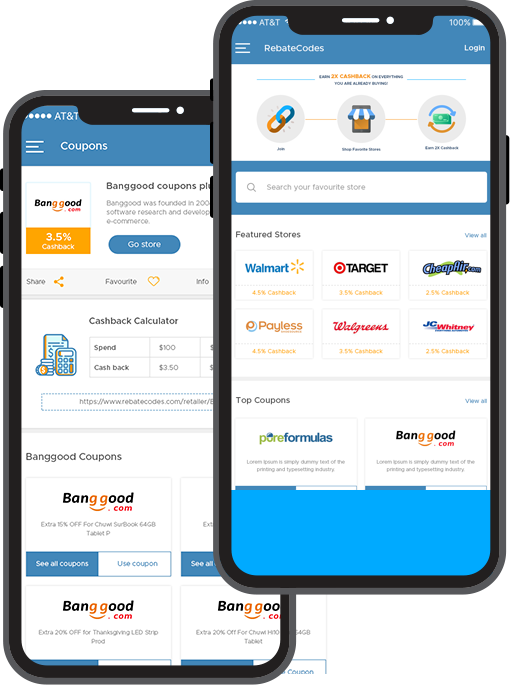 Cashback varies among products.